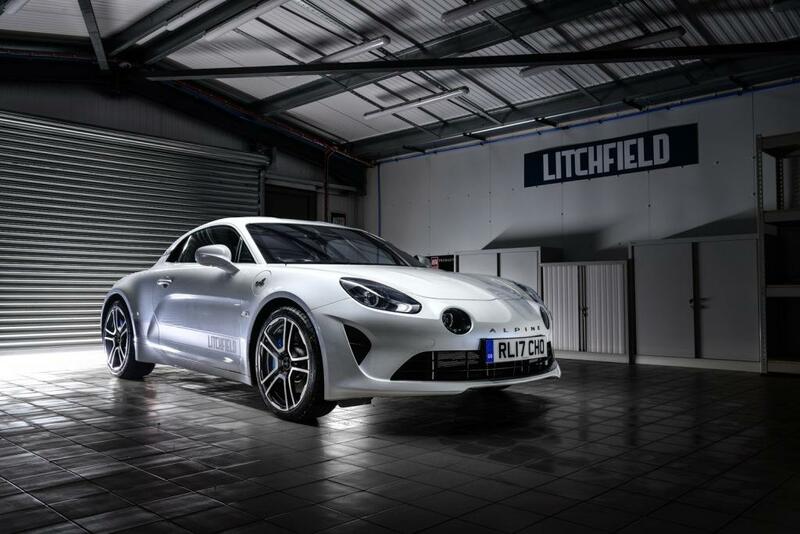 Having benefitted from owning one of the first cars in the UK, serial supercar tuner Litchfield now has a brace of tried and tested performance packages for the much-vaunted alpine A110. 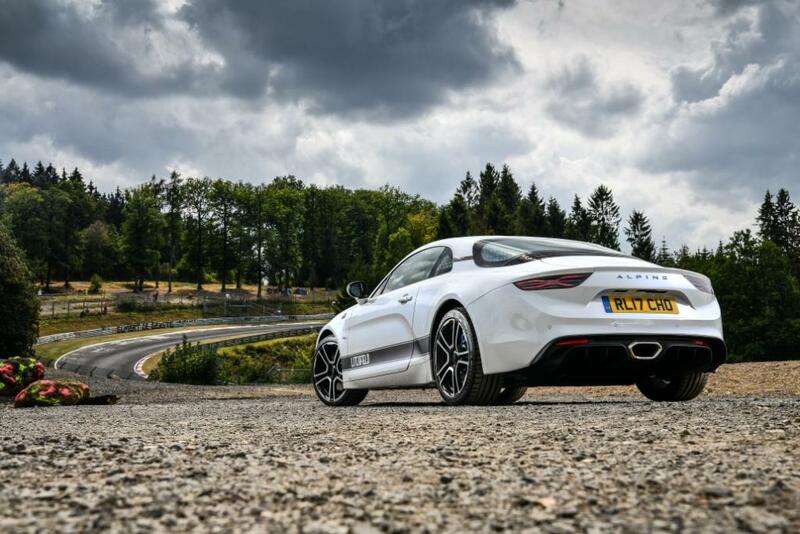 Working sympathetically with the car’s inherent ability, these two tuning options offer more of what’s already there, without upsetting the subtle balance of this finely-balanced sports cars. 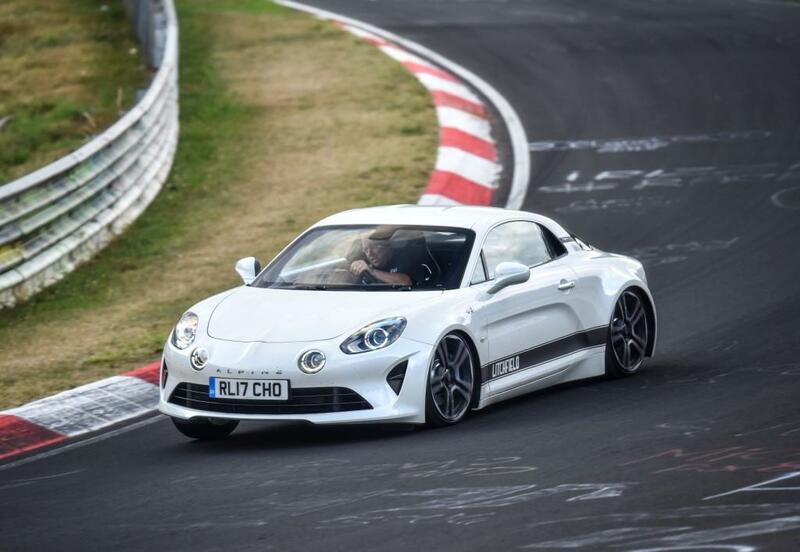 Months and miles of road and dyno development have gone into the new packages to endow the Gallic go-kart with improved power, torque and a noticeably crisper throttle response across the rev range. 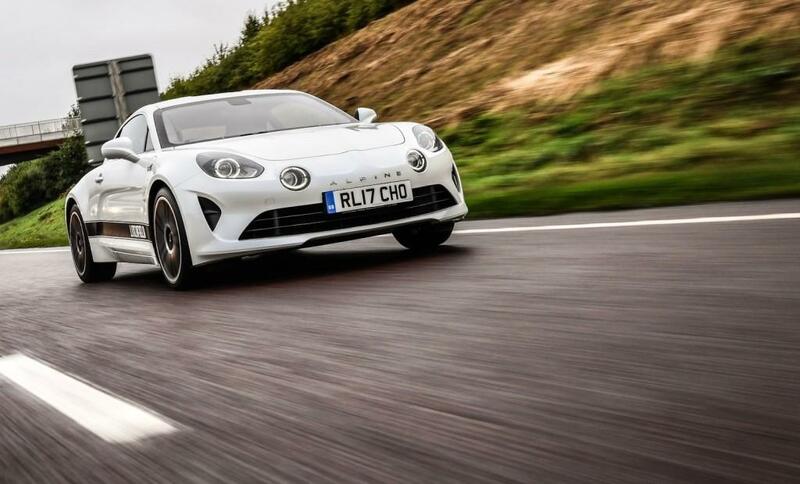 This transforms the Alpine from the ‘Porsche worrier’ that the motoring press have hailed the car as, into a full-blown sports car that would leave its Cayman rival floundering in its wake. 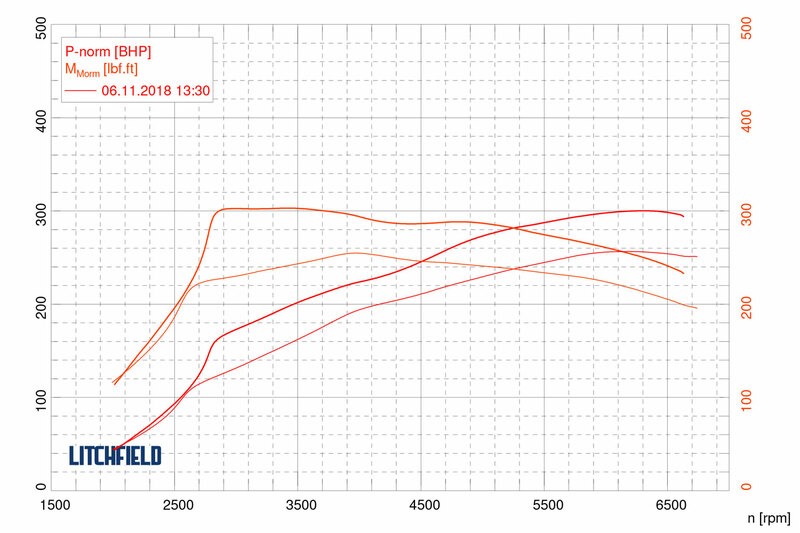 The Litchfield upgrades centre around a carefully calibrated ECU upgrade. This is programmed into the car via the vehicles On Board Diagnostic (OBD) port, meaning not only is the integrity of all factory circuitry left wholly untouched, but the conversion can also be reverted back to standard at any time by simply uploading the car’s original factory file. Each conversion is individually calibrated to each customer’s car, honing fuelling, boost and fuel table to create the perfect throttle map. 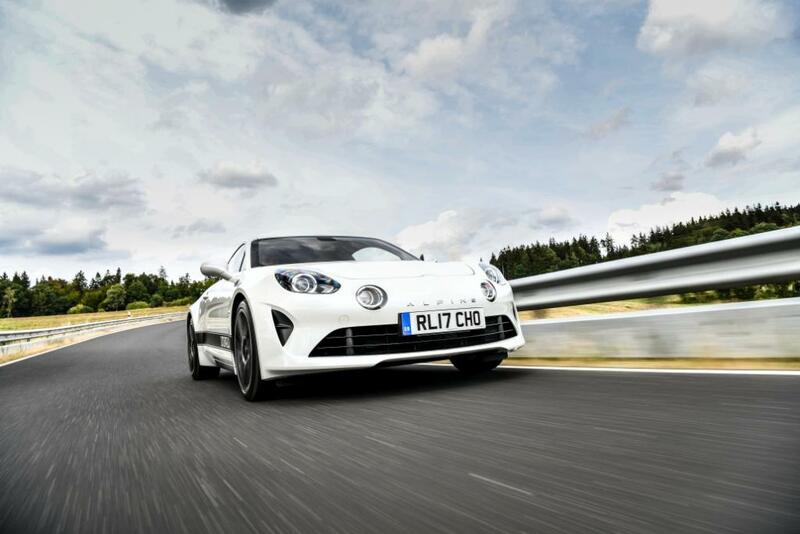 Not only focussing on the flat-out performance that owners buy the car for, but perhaps, just as importantly, ensuring that low speed behaviour and partial throttle performance is smooth, progressive and ‘OEM+’ in its delivery. Despite the belts-and-braces approach to engine safety and longevity, the numbers involved are notable. 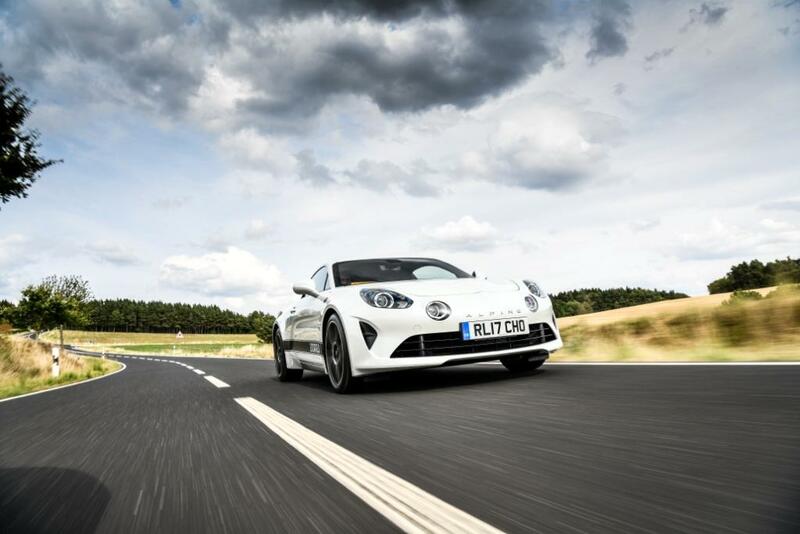 The Stage 1 upgrade lifts power significantly to 296 bhp (300 PS) and 290 lbft – an increase of 47 bhp and 54 lbft without sacrificing any of the driveability and smooth power delivery of the engine. 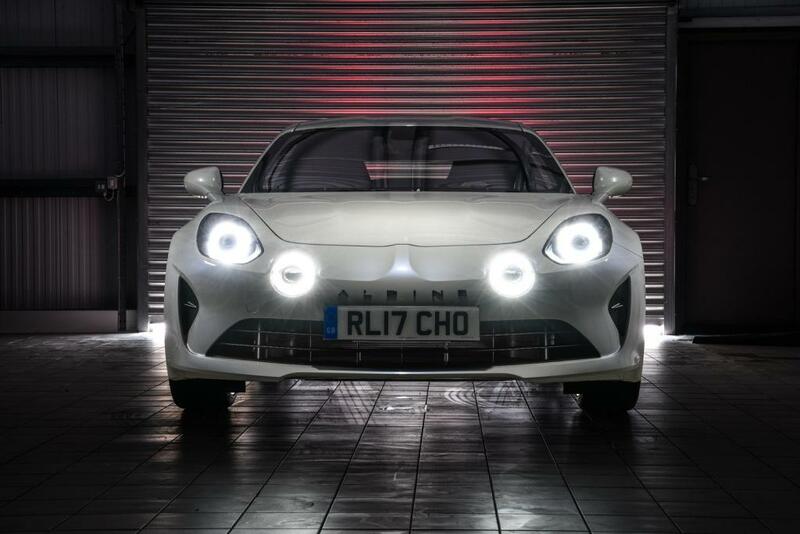 With this power package, the Alpine truly raises its game into supercar-baiting territory on track. 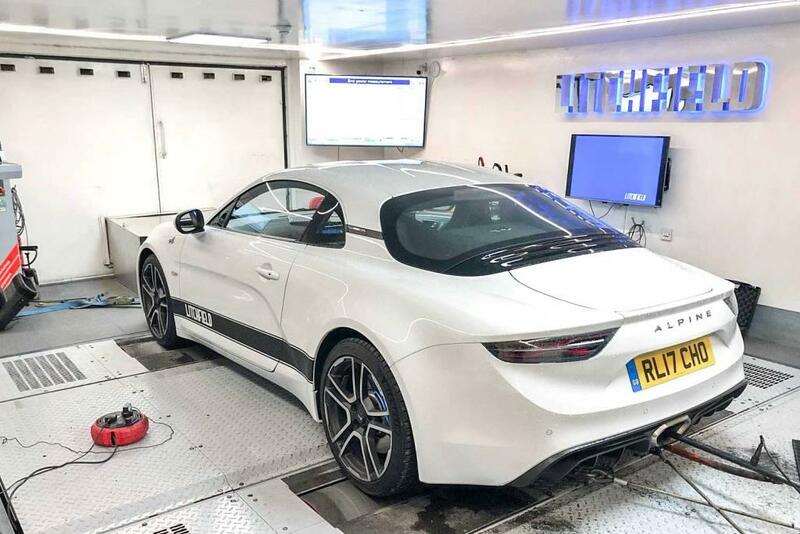 Thanks to its sublime and neutral chassis being able to exploit every one of those 296 horses, drivers are finding that point-to-point, not much will live with a Litchfield-tuned A110. 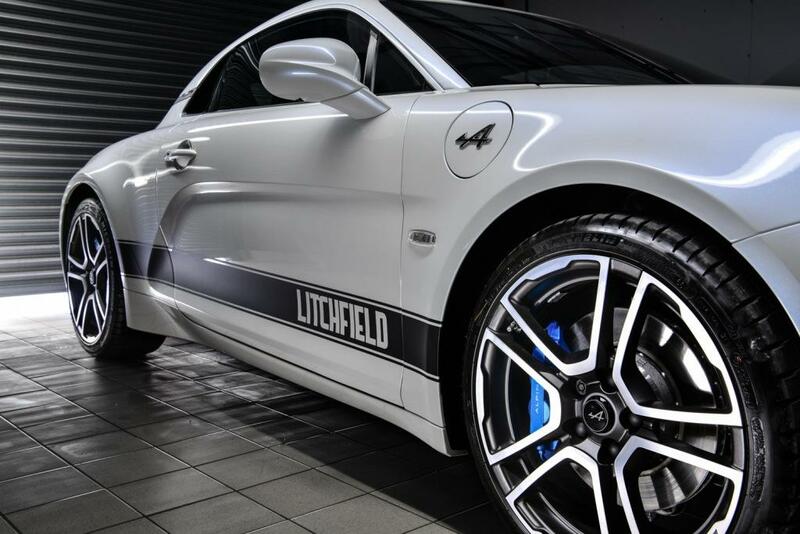 Currently undergoing beta testing and final road evaluation, Litchfield will soon be launching its Stage 2 conversion which also adds the company’s own bespoke exhaust system and high-flow sports catalyst. 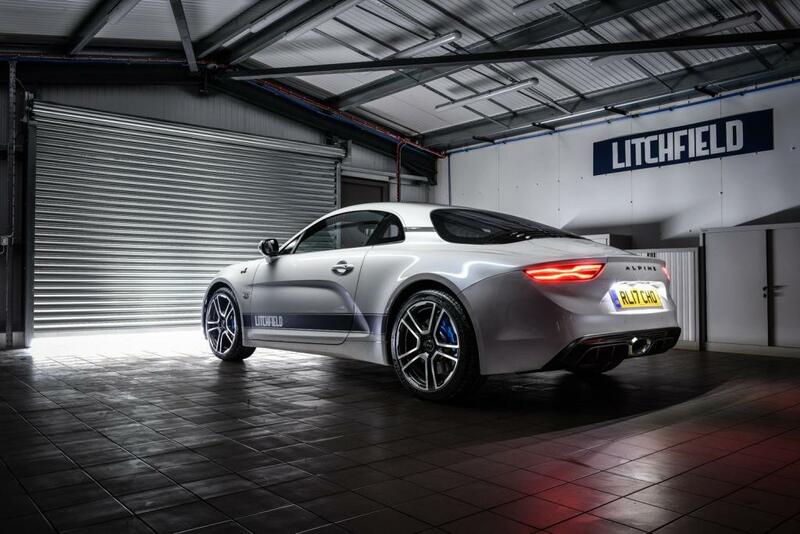 Thanks to larger diameter, smoother flowing pipework, this takes the car over 315bhp (320PS) whilst adding a more aggressive soundtrack. For more information, click to here.